Which is not surprising when you consider the impressive line-up of musical talent that will take place on opening night. Angry Anderson of Rose Tattoo will be joined by Mark Gable (The Choirboys), Sara McLeod (Superjesus), Guy Delandro (Glitter-Us) and Simon Meli (The Voice) all backed by a five-piece band featuring members of INXS, Baby Animals, The Whitlams and members of Jimmy Barnes' Band. 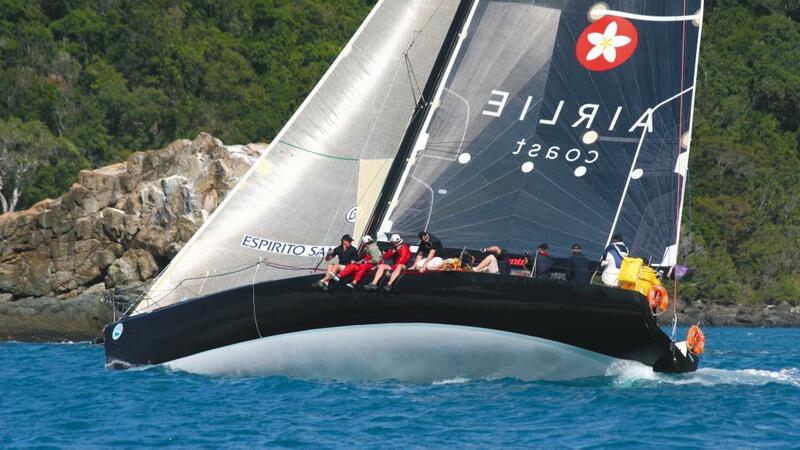 Marking the start of celebrations for Race Week, an open-air stage next to the Hamilton Island Yacht Club will blast into the night in spectacular fashion. Not surprisingly, guests will be jostling for a spot at the coveted Hamilton Island Yacht Club Villas in hopes of getting close to the action. Book early to avoid disappointment and you might even be lucky enough to score a stage view from your balcony. The entertainment for competitors, spectator, families and friends gets bigger and better every year which is a most impressive feat considering the event's 32 year history. However Olympic and World Champion yachtsman and Whitsundays CEO Glenn Bourke vows the 2015 Audi Hamilton Island Race Week will be launched like no other, promising the most memorable Race Week ever. The Race Week entry list is already close to 50, proving that the broad appeal of the event in unsurpassed internationally or in Australia. 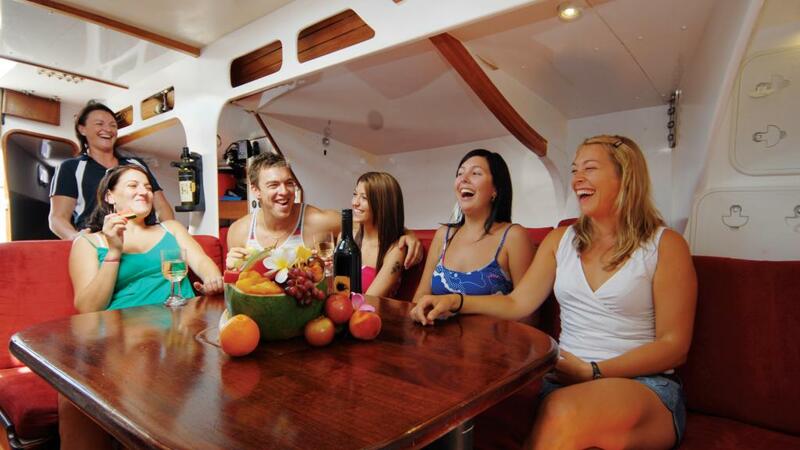 Excellent trade wind sailing is just one of the main attractions of the event with the stunning tropical islands, post-race celebrations on the waterfront, unmatched entertainment agenda and dockside parties drawing crowds of all ages.